These cupcakes are made of two different parts. 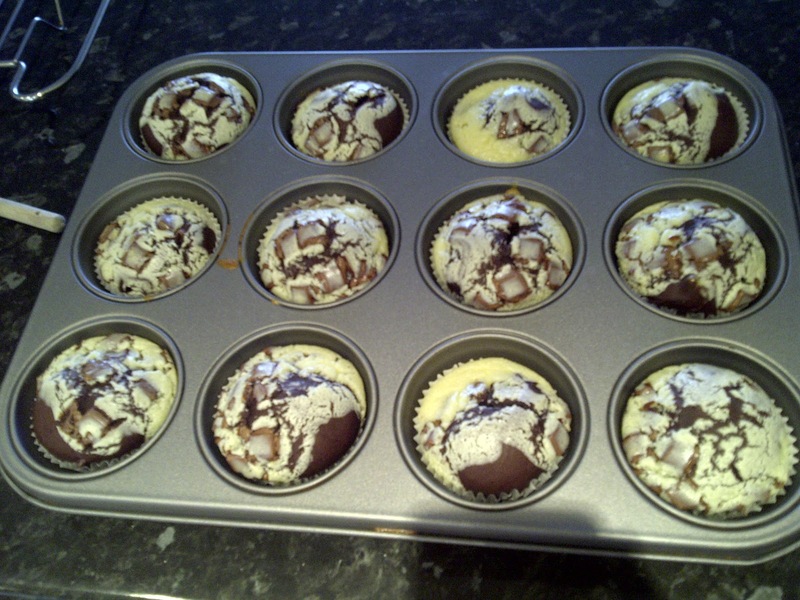 A chocolate base and a cheesecake filling. 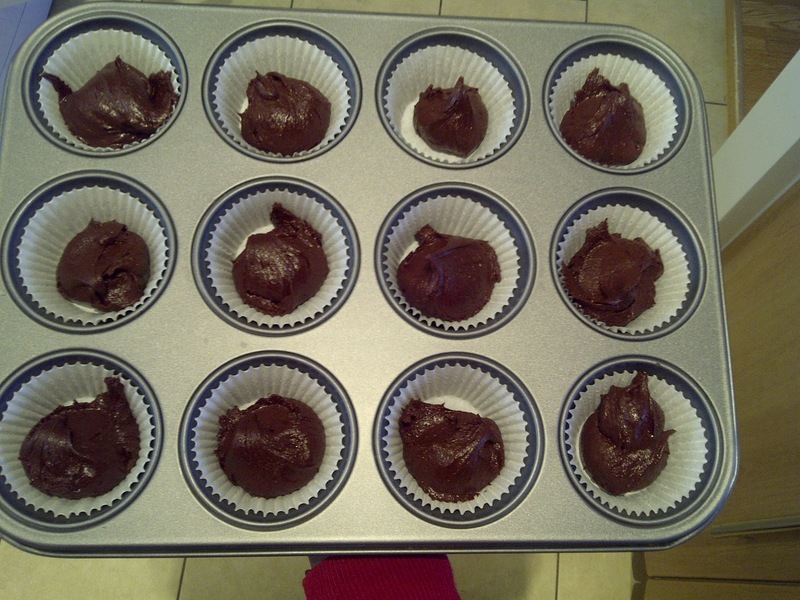 The whole recipe was quite weird because the chocolate batter had no butter(sunflower oil was used instead), no egg, no milk(water instead), a lot of cocoa powder and white vinegar. 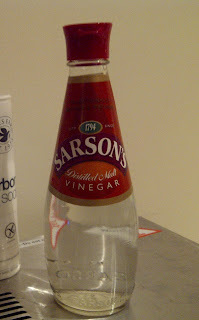 I had white wine vinegar but apparently there is a difference so once again i ran all over the place looking for white vinegar. I feel like i have some valuable information i should share so here's what i wish i knew when i started my search. White vinegar is actually clear and colourless and labelled 'distilled vinegar' while malt vinegar is dark so i guess thats why its called white vinegar. White vinegar is from fermented grains while white wine vinegar is made by further fermentation of grapes and is more expensive. White wine vinegar has more flavours that white vinegar. Ok enough about vinegar, back to the cake. 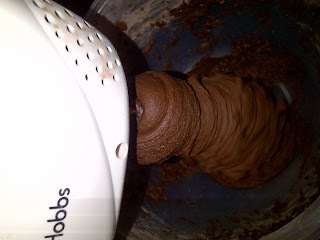 The chocolate batter was so thick, i was afraid i had done something wrong. It kept running up the paddle attachment of the mixer and fell in the paper cases like heavy lumps of clay. 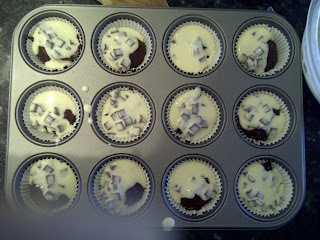 The cheesecake filling was made of cream cheese, sugar, an egg, vanilla extract, a pinch of salt and milk chocolate chips. It was quite easy to made. I put a tablespoon of this mix over the chocolate base, curious to find out how it would turn out. 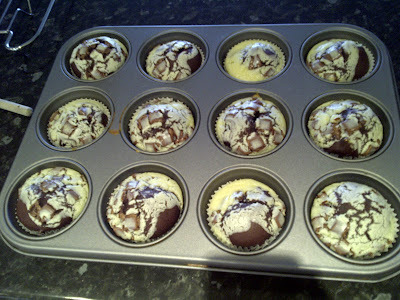 The chocolate mix rose and crack the cheesecake top. 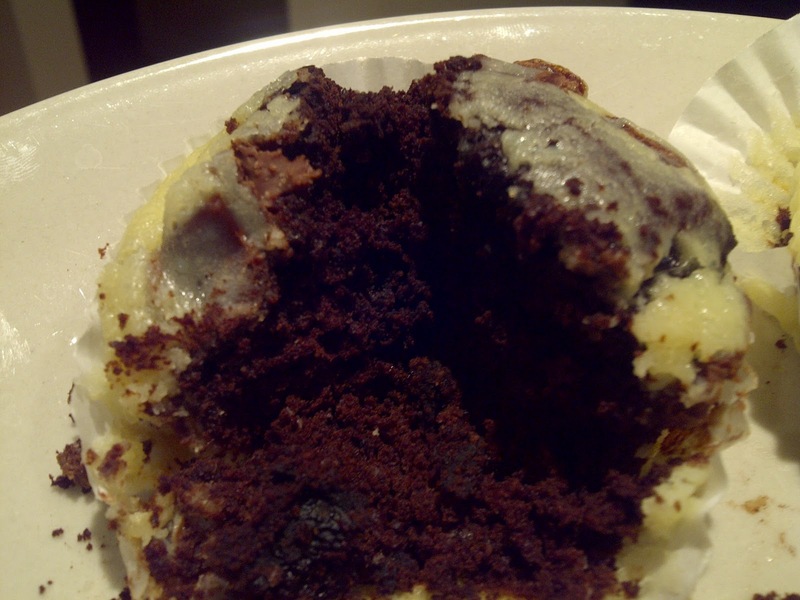 Its called a black bottom cupcake but i think it looks like an earthquake. 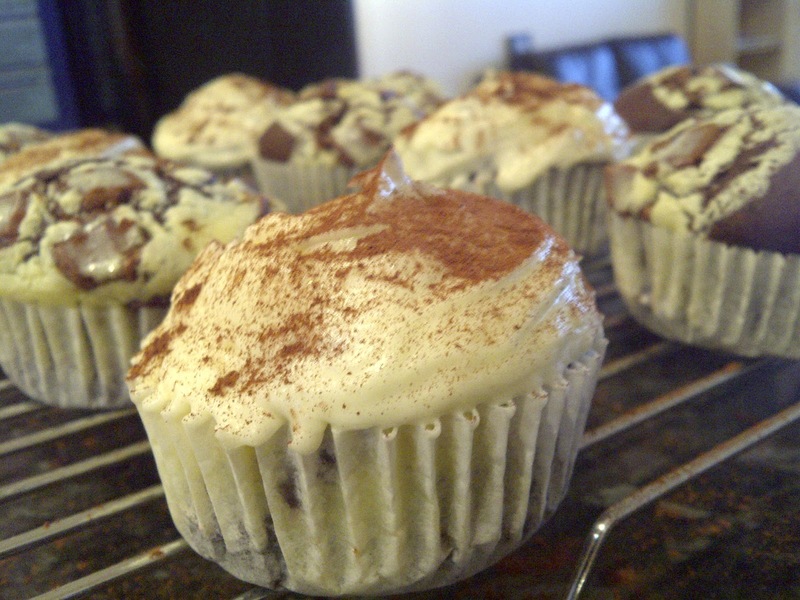 Topping them with cream cheese frosting was for extra impact and was optional so i used what was left over from the strawberry cheesecake cupcakes i made last week to top half of them. 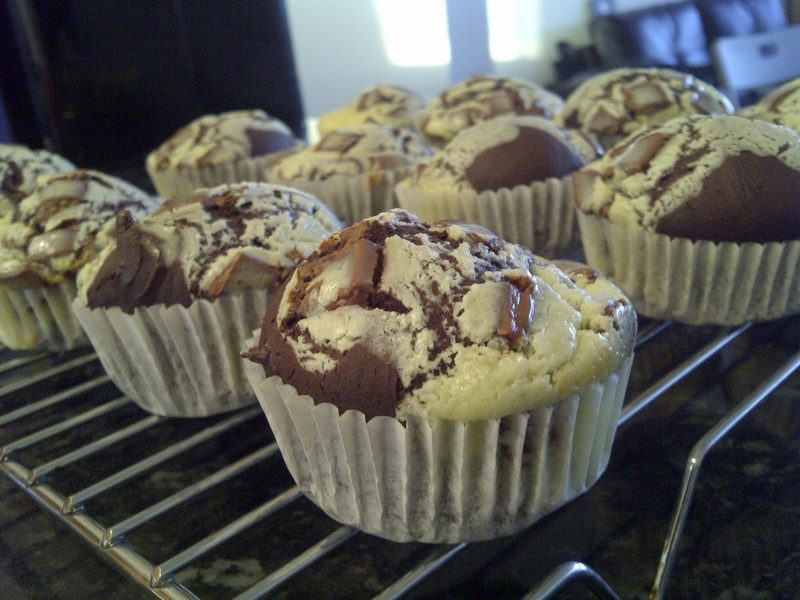 'The black bottom cupcake looks innocent, but packs a punch!' from the hummingbird bakery cookbook. No lies. I honestly didn't expect to love these because i don't heavy chocolate intense things(which it was) but i did and the cheesecake was a good touch. It was basically a chocolate cake with a thin cheesecake layer. Doesn't this look like tasty loamy soil? They look great before the topping maybe the creamy bit should be served on the side of the plate (with the cake out of its cupdress) I love chocolate and cheesecake so probably a winner with me...... did anyone else taste these? loamy soil temi!!!...lmao! !...looks delish! !...not a huge choc fan but d cream cheese frosting I think will take off a bit of its chocolatiness! !..myt try it!